Inspector Singh is in a bad mood. 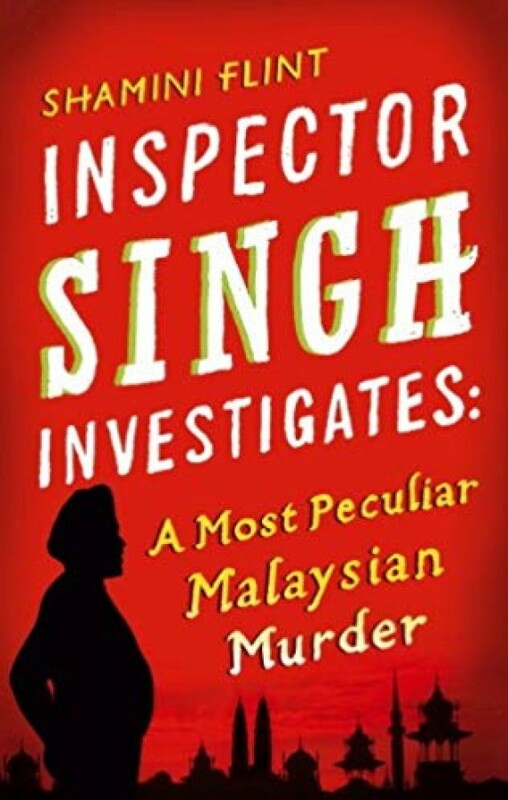 He's been sent from his home in Singapore to Kuala Lumpur to solve a murder that has him stumped. Chelsea Liew - the famous Singaporean model - is on death row for the murder of her ex-husband. She swears she didn't do it, he thinks she didn't do it, but no matter how hard he tries to get to the bottom of things, he still arrives back at the same place - that Chelsea's husband was shot at point blank range, and that Chelsea had the best motivation to pull the trigger: he was taking her kids away from her.